Under the the impression of performing of Teardrop composition of Massive Attack collective on electric keys on Gastronom-Fest ( RU ), I wished to create its variation in DAW REAPER with use of program VST instruments and effects. For this I downloaded from Internet 2 MIDI files with melody notes, combined them, slightly edited and chose the best sounding together instruments. Then with use of reverberation added volume and expression to main instruments and with compression adjusted dynamic range of additional instruments, so that their volume variations would not highlight them too much. Then tracks volume balancing, addition of volume automation for main instruments : they are switched on and off smoothly, this way it has more dynamics and saturation. Main instruments in composition are sampler VST synthesizers ESI Piano and DSK Overture with instrument Harpsichord, additional ones are ESI Piano and DSK World Strings with instrument Celtic Harp. + Small changes of sound synthesis parameters, such as built-in effects, filters and other parameters. For drums sounds I used drum-machine DSK DrumZ – MachineZ, which allows to synthesize sounds the same way, as hardware drums synthesizers do, there are 18 of them presented in program ( among them, for example, there are : Roland TR 808, Acetone Rhythm Ace, Akai XR10, Alessis HR 16, Boss DR55, Korg DD1, Yamaha RX 11 and others ), there is also ability to change their different parameters, creating needed sound. DSK also has sampled drums synthesizers, which allow to generate sounds on base of recorded samples, but with fully electronic generators it is easier to work and create needed sound. You can download project files for DAW REAPER via this link : Variation on Teardrop – Massive Attack theme in DAW REAPER. Onwards I’ll work on creation of next composition, Stay Tuned! Slightly in more details about instruments, used in Massive Attack’s – Teardrop composition creation : ESI Piano – is a piano synthesizer, which allows to change different parameters of sound generation, for example, Sustain and Resonance, as well as to apply built in reverberation for simulation of room, in which instrument plays. DSK Overture – is a sampler instrument, generating sounds of large amount of instruments : wind and strings, among them there are, for example : harp, cello, contrabass, flute, french and english horns, trombone and others. 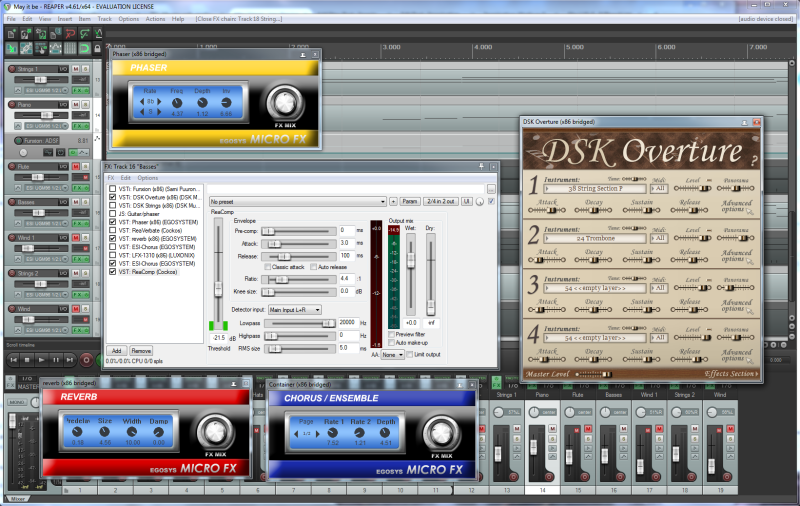 DSK World Strings is also a sampler synthesizer, which presents instruments of different peoples of the world : Celtic harp, dobro, dulcimer, koto, kanun, tar and others. About DSK DrumZ – MachineZ there is also ability to say, that this instrument allows to combine sounds of drums, generated by different synthesizers in one part, and set their position in stereo picture and sound volume level. Massive Attack – is a British group, founded in Bristol in 1988 year by Robert “3D” Del Naja, Grant “Daddy G” Marshall and former participant “Mushroom” Vowles ( “Mush” ). They create electronic music in Trip hop style, for which slow paced rhythm and mainly sad and melancholy mood of compositions are characteristic. Their debut album Blue Lines was released in 1991 year and contains one of the most well known tracks of group Unfinished Sympathy, their third album Mezzanine, containing composition Teardrop, to which this article is devoted, was released in 1998 year. Both albums are considered one of the best in all history of modern music creation; Massive Attack was nominated on and received lots of musical awards, among which there are : MTV Europe Music Awards, Q Awards, Brit Awards and others. Teardrop is one of the most widely know compositions of collective all around the world, it was used in large amount of films and on television; it has lots of variations and remixes, +1 one of which is presented on this page :-) . REAPER ( Rapid Environment for Audio Production, Engineering, and Recording ) – is a Digital Audio Workstation, developed by company Cockos Incorporated from 2004 year. In its creation and advancement main aspects are set on professional functionality and small price, instead of large amount of already completed half-automated instruments and effects, as this is done in lots of other DAWs. Among features of REAPER there are : 64-bits sound processing engine; support of all sampling rates and precisions; support of recording and editing of audio and MIDI on any amount of the tracks; support of MIDI controllers; support of VST, VST3, AU, DX and JS plugins; ability to automate all tracks’ parameters; large amount of already made instruments and effects for sounds and music creation; as well as support of built-in scripting language for audio processing and control of DAW. Program is developed with accounting of wishes of musicians; it is used, for example, by BBC, and by other companies and musicians. It can be used for free in a defined time interval, after this, by license, it should be bought, however its functionality is not limited after testing time period. Current version of DAW works in Microsoft Windows XP, Vista, 7, 8, 8.1 and 10 and Mac OS X 10.5 and newer operating systems; Linux is not supported directly, but there is ability to launch REAPER in Wine emulator. Company Philips released new professional dynamic monitor headphones Philips Fidelio X2 with 50 mm LMC diaphragms, 5 Hz – 40 kHz reproducible sounds frequencies range, neodymium magnets, THD 0.1% and open acoustic architecture for 280 USD. Their impedance is 32 Ohms, sensitivity is 100 dB, maximal input power is 500 mW and mass is 380 g. Detachable cable with 3 m length is mounted only to 1 cup, to sound source it connects via 1/8″ mini-jack plug with gold-plated contacts. Additionally it is equipped with special clip, which prevents tangling and clinging to clothes and surrounding objects. Headphones Philips Fidelio X2 are not foldable, each cup has only 1 audio emitter, in place of entering into driver cable is additionally reinforced with resin tube for increased durability and wear resistance during bending and tear-off forces application. Cushions have breathing structure and remember form, this, together with soft covering of headband, allows to comfortably listen to the music and sounds during long time. Layered Motion Control diaphragms consist from multiple layers of polymer, sealed together with gel, which together dampen excessive vibration and resonance, which allows to reproduce all sounds frequencies more evenly, especially high ones. Sound emitters of headphones are placed under tilted angle, which allow to reduce amount of sound reflections ( this increases loudness and precision of sounds reproduction, due to the fact, that reflected sound does not come to ears with delay ) and direct it into the ears. Headband of Philips Fidelio X2 automatically adjusts to listeners with different head sizes and forms; their cups have 2 layers, which decreases resonance amount and increases precision of sounds reproduction. Headphones have no active noise-cancellation function, as some other monitor headphones do, but they have very good external sounds isolation. Their cable is additionally reinforced with cloth braid, which increases wear and breaking resistance, it has no built-in volume control module, microphone and smartphones control button. 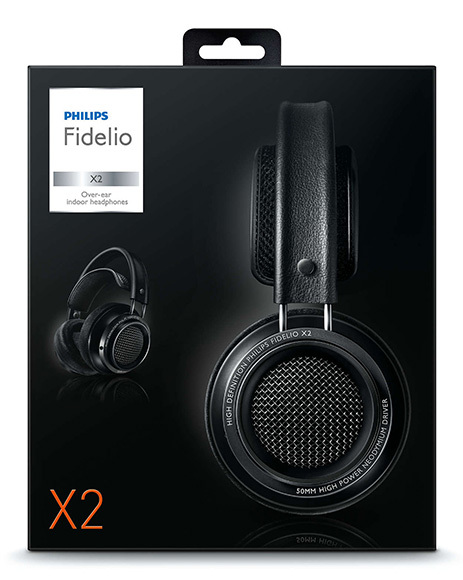 Package contains : Philips Fidelio X2 monitor headphones themselves, adapter to 1/4″ jack plug also with gold-plated contacts, clip for wire, warranty card and user’s guide. 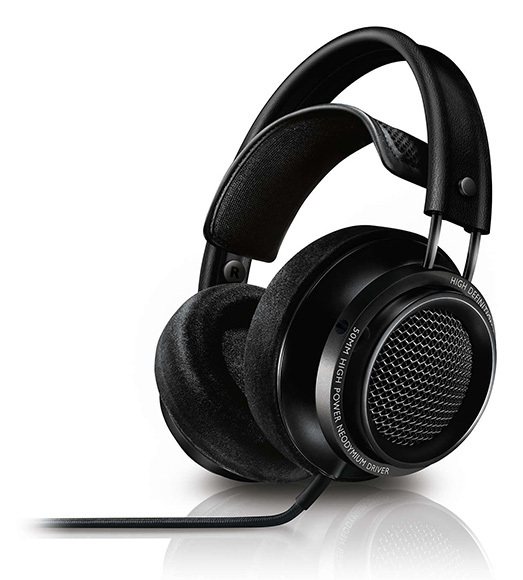 From one side : headphones are great, they have large diaphragms, wide reproducible audio-frequencies range, neodymium magnets, low THD, good sensitivity and implementation of different techniques for amplitude frequency characteristic evening and resonance vibrations lowering during sound reproduction. From the other side their price is quite big and there is ability to buy much cheaper 50 mm monitor headphones of other manufacturers with close characteristics and even cheaper 40 mm monitor headphones, also providing high quality of sounds and music playback. There is ability to note, that if from device small mass and compactness are needed, then there is ability to look on in-ears headphones, oriented for use during sportive exercises and trainings and everyday compact use, their cable is also often equipped with slider and clip for tangling and clinging to clothes and surrounding objects prevention. Philips – is a company, which were founded in Dutch in 1891 year; now it has 3 large subdivisions, which develop and produce : consumer electronics, medical equipment and lighting devices. At current moment this is one of the largest companies – producers of electronics, in which around 105000 people work in 60 countries of the world. In electronics area it produces wide range of devices : from kitchen appliances to headphones and smartphones. Philips is notable for producing quality devices, providing proper technical information about them without using of large amounts of psychological marketing and for setting of optimal prices for its goods. Company ESI continues to release new interesting sound devices and this time brings mirth with professional USB audio interface U168 XT with support of 96 kHz and 24 bits work mode, dynamic range up to 112 dB and digital S/PDIF inputs and outputs. It has 16 inputs and 8 outputs, which can be used simultaneously; also it supports 44.1, 48 and 88.2 kHz sampling rates. On frontal panel of device there are : 4 combined XLR/TRS 1/4″ jack microphone inputs ( first 2 of them can work in instrumental Hi-Z mode ), switch on and phantom power +48 V plugging buttons, gain control knob and work indicators for each of them. Mono work mode of inputs switches, their work modes indicators and volume control knobs for inputs 1 – 8 and 9 – 16 and outputs 1 – 8 on back panel; 2 TRS 1/4″ jack outputs for monitor headphones, their volume controls, these ports switch on buttons; and power button with indicator. On back panel of ESI U168 XT there are : 16th channels MIDI input and output; power adapter +12 V input and USB port for connection to computer; coaxial digital S/PDIF RCA input and output; mixed left and righ TRS 1/4″ jack outputs; 8 linear TRS 1/4″ jack outputs; and 16 more inputs with the same type of connectors. Audio interface performs analogue to digital conversions with 107 dB dynamic range and digital to analogue with 112 dB range, which are very good values for sound devices; its sizes are 45 ( width ) x 14,5 ( depth ) x 4,5 ( height ) cm; it is powered from power line adapter, which is included in the package. Manufacturer does not tell what mass device has, but, presumably, it is around 1 kg. 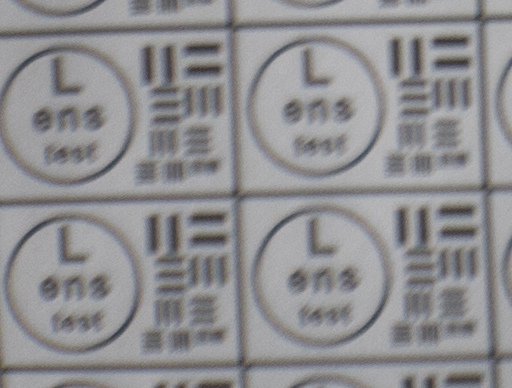 Also, ESI does not tell in which mode inputs and outputs work, it seems, that they work only in unbalanced mode. ESI U168 XT works in Windows Vista, 7, 8, 8.1 and 10 operating systems with support of ASIO 2.0, MME, WDM and DirectSound interfaces; as well as in Mac OS X 10.7 and newer with support of Core Audio interface. Through them device interacts with modern DAWs : FL Studio, Cackewalk Sonar, REAPER, Avid Pro Tools, Ableton Live, Steinberg Cubase and others. Audio device will be available for purchase in shops at the end of this Summer. 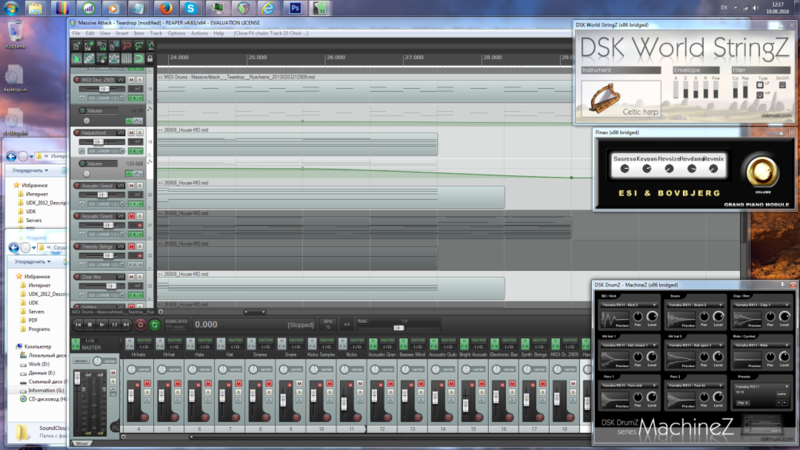 With device programs Image-Line Deckadance LE and DAW Bitwig 8-Track are supplied. First of them is a DJs’ console and mixer, which can work as stand-alone program and as VST plugin with connection to DAW or other program. Second of them is entry-level DAW, which allow to work with sounds and MIDI notes on up to 8 tracks with ability to record analogue audio and connect different VST instruments and effects. Also it has sounds and presets, selected from professional Bitwig Studio Library, and supports automation and built-in Open Controller Scripting API for advanced control and processing. Bitwig 8-Track is a simplified version of Bitwig Studio and takes 5 GB of disk space, it downloads additional modules from Internet during setup. Package contains : USB audio interface ESI U168XT itself, USB cable, optical disk with drivers and programs, warranty card and user’s guide. Audio interface is great : it has good digital part, large amount of connectors and parameters controls, as well as MIDI input and output and digital coaxial S/PDIF connectors. Wherein its analogue part is better, than many other audio interfaces of this level have. There is ability to anticipate, that ESI will set optimal price on it and it ‘ll be very competitive among audio interfaces of Steinberg, Behringer, Focusrite, Roland, ESI, M-Audio, Alesis and other companies production. Company ESI was founded in Germany in 2006 year, mainly it produces audio interfaces, loudspeakers and other sound equipment. Its products are notable for high quality and acceptable prices, currently offices and facilities of company are located in a couple of countries of the world. At last I have a time to test M39 photo lens Industar 69 on Micro 4/3 sensor, it is designed for frame size, which is equal to APS-C sensor; so on Micro 4/3 matrix its crop-factor is 1.3 – in this amount of times its effective focal length is increased and its angle of view is decreased. 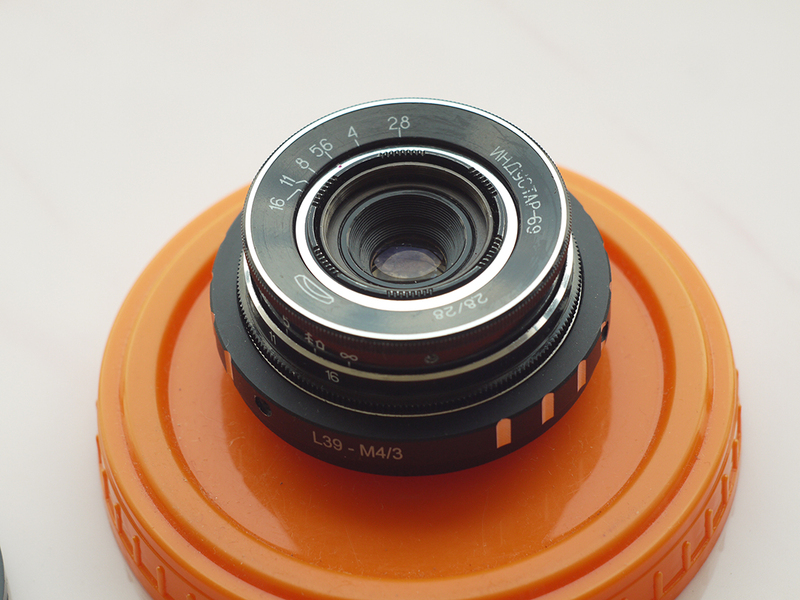 For its frame size it has following characteristics : 28 mm focal distance, f/2.8-16 diaphragm, standard minimal focusing distance is 0.65 m ( after readjustment there is ability to focus with it much closer, approximately on 10 – 20 cm distance in front of lens ) and field of view is 56 degrees ( 43.08 degrees on Micro Four Thirds matrix ). 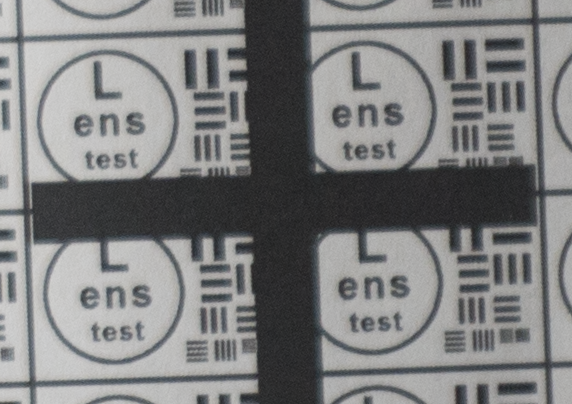 Lens has 5 diaphragm blades without blackening, 4 lens elements in 3 groups with single-layer optical anti-reflective and protective coating and 22.5 mm thread over frontal glass for optical filters. 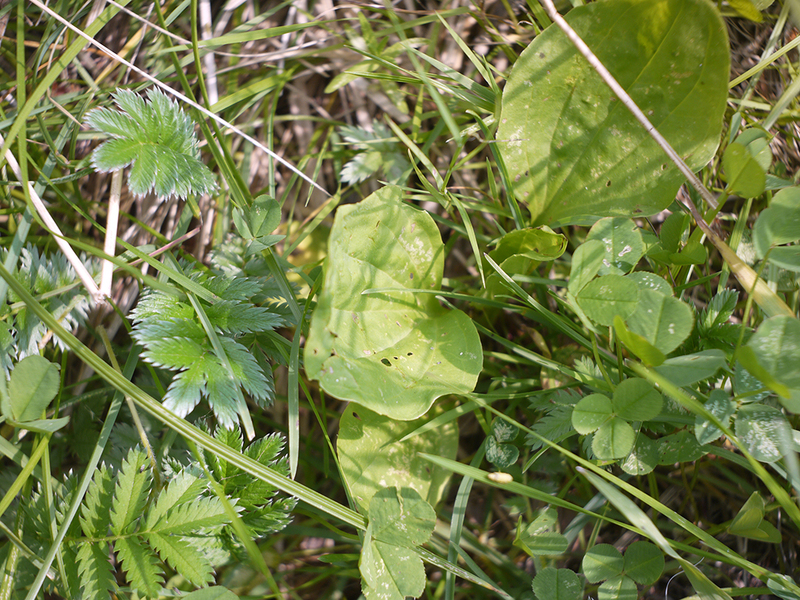 Its optical resolution is 45/20 lines on mm center/borders ( some sources tell, that it is equal to 44/22 lines on mm ) – this is close to Helios 44M-7, but below it, especially on borders. 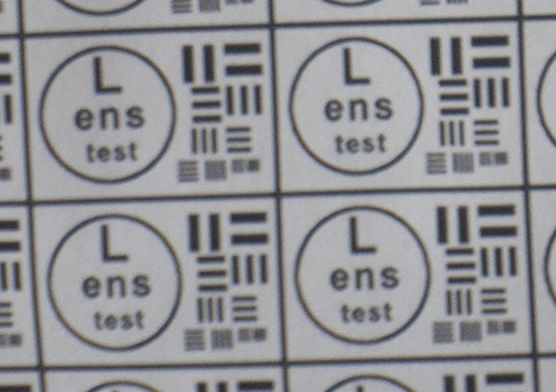 Operating segment ( distance between mount of lens to sensor/film ) of Industar 69 is equal to 27.5 mm and differs from standard 28.8 mm of M39 mount. 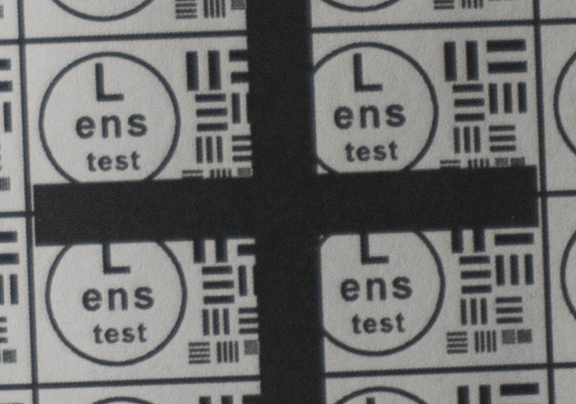 So, to be able to focus on infinity, there is need to perform readjustment of lens. There are many ways to do this, I made it this way : unscrewed frontal body part with 3 small screws on the sides, removed stoppers, which do not allow lens elements block to rotate past defined limits. 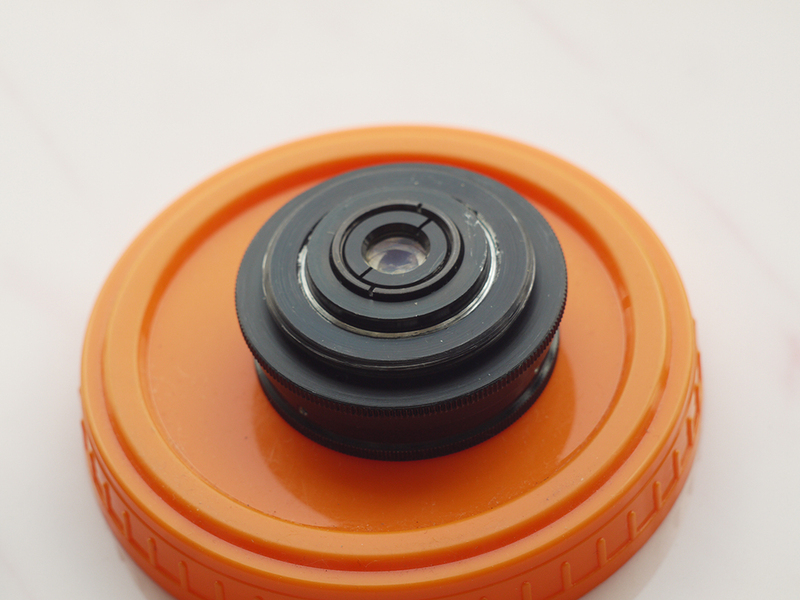 Focusing of optics is performed by movement of the whole glasses block, so there is only need to make it so, that it can be rotated to 27.5 mm inside of camera; after removing of stoppers it almost focuses on infinity and there is need to screw it slightly more. Inside around thread there is small aluminum protrusion, which can be whittled away to allow to move glasses block further. I made exactly this way with use of rasp, whittled slightly more, than needed, and when it is screwed completely, Industar 69 goes slightly farther, than infinity, there is ability to just screw it not completely to focus on far away objects. 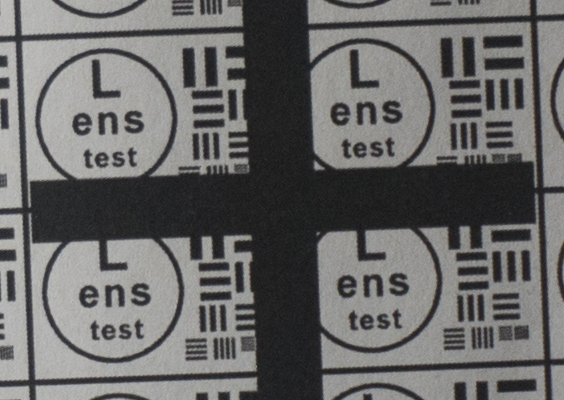 After this frontal body part of Industar 69 can be installed back, taking into account precise setting of diaphragms scale; after readjustment scale of focusing distances has not much meaning, because lenses elements block can be unscrewed much further and there is ability to focus on objects in 10 – 20 cm in front of camera for macro photographs. 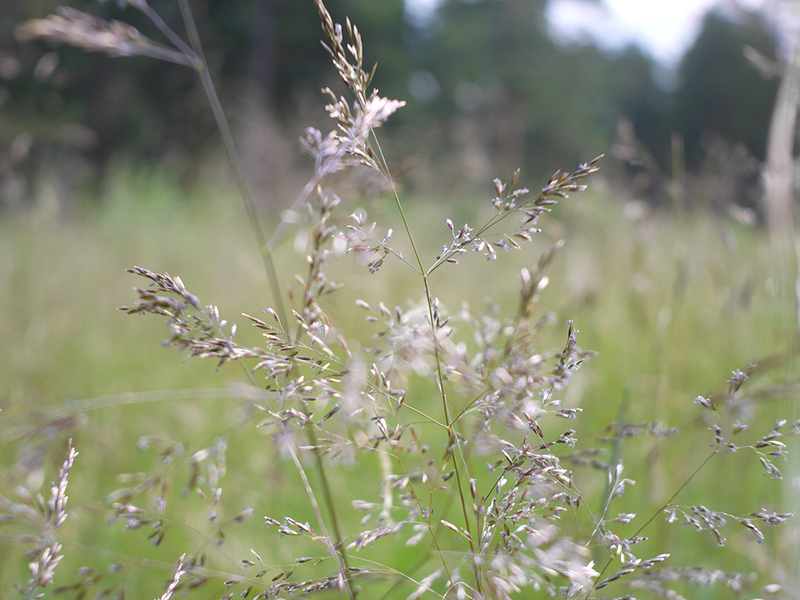 Additionally macro rings can be used for focusing on even closer objects. 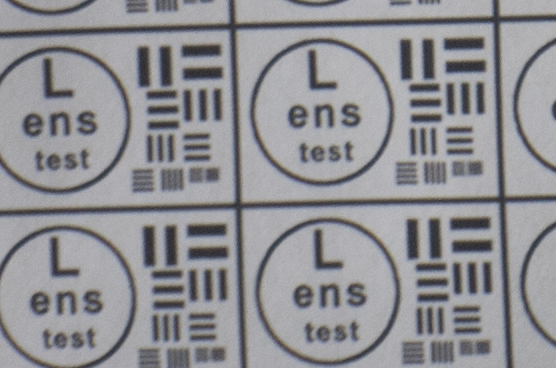 As it can be seen in test photos, Industar 69 does not have positional and magnification chromatic aberrations – this is an advantage of fixed lens with small glasses amount. 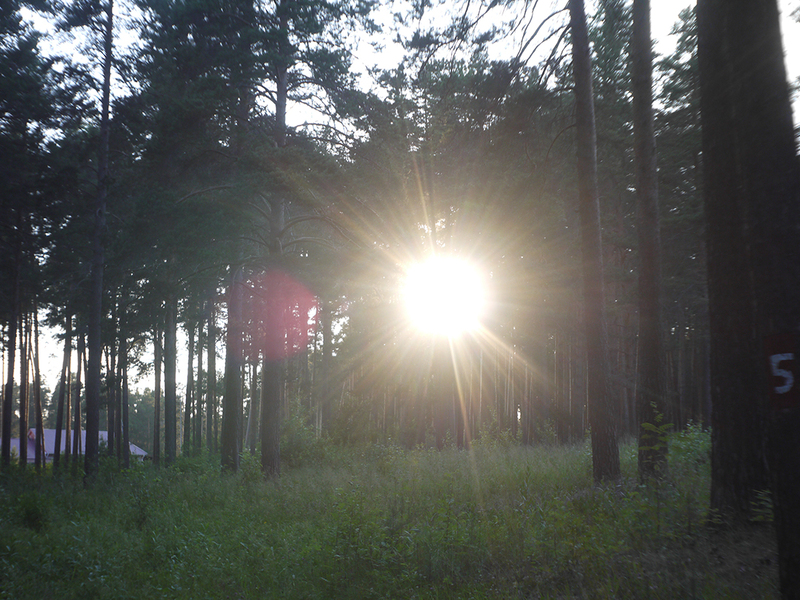 All photos are made with diaphragm f/5.6, because on more open ones it blurs frame sides too much. It works good with counter and side lighting : does not loose contrast and have no large flares amount, because its frontal lens placed deeply in its body and this is again advantage of lenses with small optical elements amount. 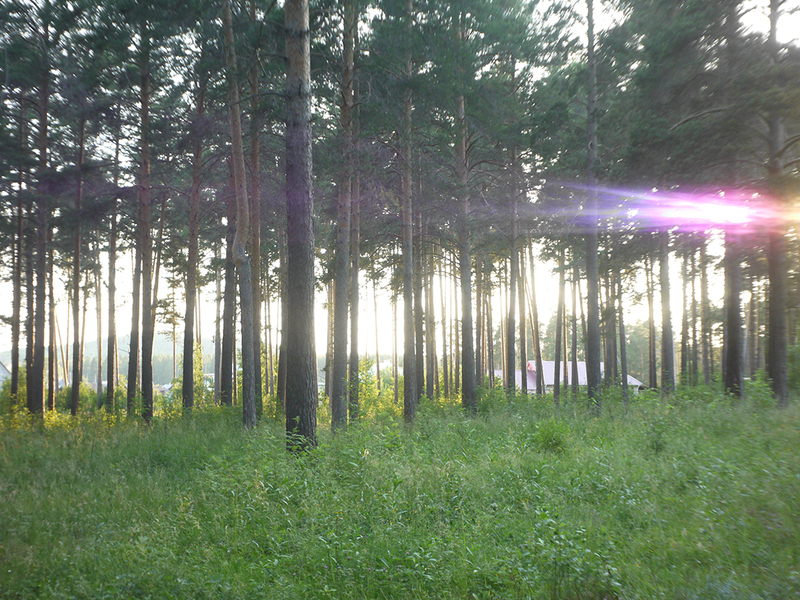 However with some angles of Sun close to frame border there is a colorful violet strip : sometimes it can be used in artistic purposes, sometimes it can disturb, but it appears only in narrow angles range and there is always ability to choose position and shooting angle to make it so, that it’ll not appear. One of the advantages of Industar 69 is its small sizes and mass – in this area with adapter to camera mount from M39 it is close to modern compact lenses of mirrorless cameras. 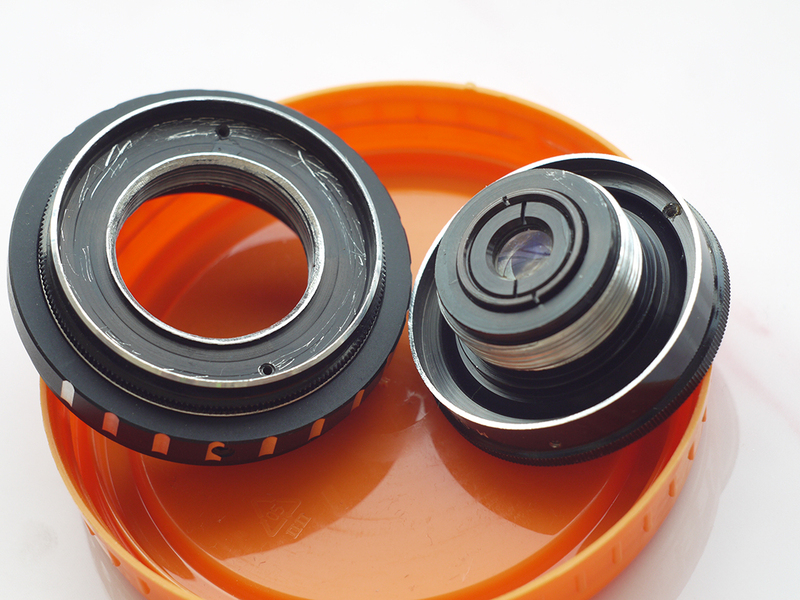 Its diaphragm control ring is located on frontal side, very thin and often rotates tightly; so, to adjust it there is need to rotate front of camera to oneself and, rotating this ring, it is easy to change lens focusing – this is its minus, but it is a payment for its compactness and small mass. 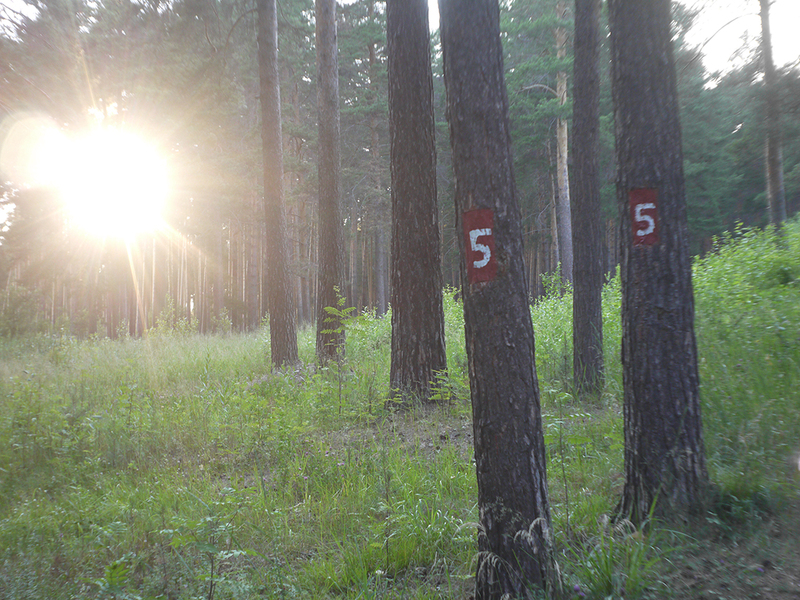 When diaphragm is strongly closed its hole looks like five edges Soviet quality mark, so in blur zone light sources and bright points have the same form. 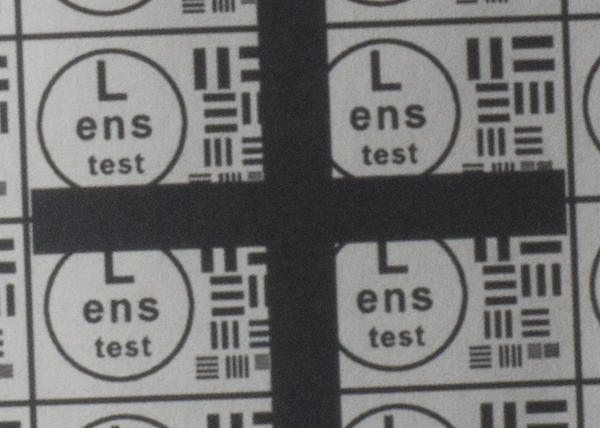 All in all there is ability to say, that lens blurs frame edges very much, even on diaphragms 5.6 – 8 – the most optimal ones for majority of lenses, sides are blurred on 20 – 30 % of radius, top and bottom on 20 % on Micro 4/3 sensor; on its constructive APS-C matrix this effect ‘ll be visible even more. Especially on open diaphragms. 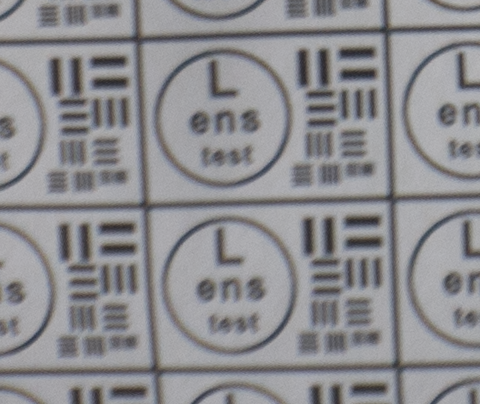 On many of test photos it can be clearly seen how strongly it blurs edges of frame. So, it can be used in scenes, where sharpness in whole field of view is not needed : in macro shooting, portraits making, shooting of small groups of people in center of frame and objects on the speed – here blurring of sides does not affect, slightly noticeable and even useful. However with landscapes, architecture, interior and large groups of people in whole FOV of shooting, where sharpness in whole FOV is needed, Industar 69 will give large blurring of frame edges and is not very suitable for these tasks. There is also need to note, that in macro it is quite good, however there are lenses with close price, which provide much better quality in this kind of photos making. 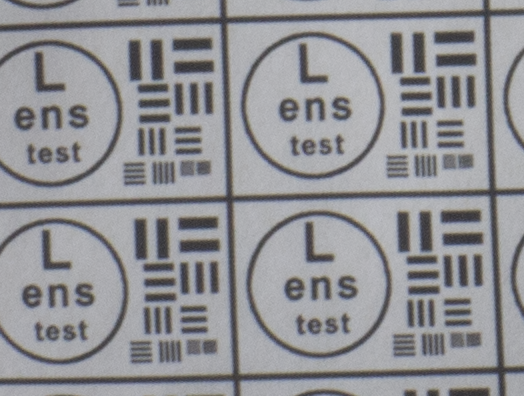 So, Industar 69 is quite specific lens for narrow set of tasks, some people ask for it around 50 USD or more, as wide angle lens for crop-matrices – it is not worth such amount of money, because 20 – 50 % of frame sides are blurred and all advantages of wide angle are blurred with them. 10 – 20 USD is optimal price for it, because it is oriented only on narrow set of tasks and there are lenses with close price, which have much better sharpness in center and sides of frame. In 1 – 2 weeks I’ll make photos of test mira with part of diaphragm values and update article with them and their analysis; but even now there is ability to say, that it ‘ll blur sides on them all down to f/11, and further sharpness is reduced by diffraction, so it’ll not has sharp frame sides. Photos in full resolution, made with Industar 69 can be seen on this page : Industar 69 lens test photos. Video with frontal and side lighting without YouTube recompression can be seen here : Industar 69 lens test videos. Made test mira photos with Industar 69 lens, as it was anticipated, on diaphragm 2.8 it blurs sides and center is very soft too, so it can be used only in some cases. With diaphragm 4 center is relatively sharp, sides are blurred approximately the same way. With 5.6 center is very sharp and sides are slightly better. On diaphragms 8 – 11 sides are more or less sharp, but on 11 diffraction starts to affect image, so maximal sharpness of Industar 69 can be achieved with diaphragms between 8 and 11. 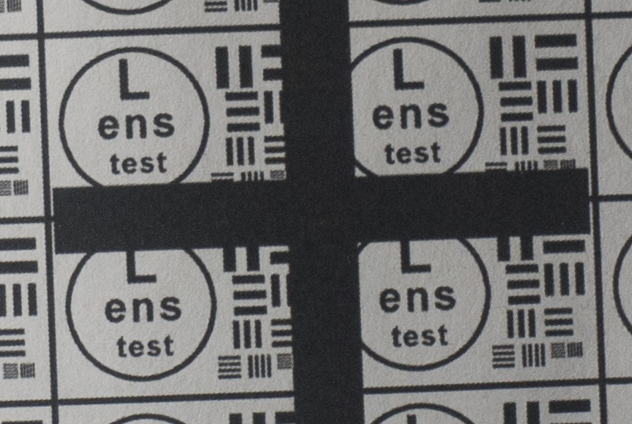 On 16 ( probably, this is a smaller diaphragm, because with closing down to limit mark goes far beyond 16 scale point and lighting sensor shows much larger its reduction, than on the other steps of diaphragm settings ) sides are sharp approximately the same way, as center, but whole image is blurred quite strongly with diffraction; so, it can be used only for narrow range of tasks. All in all by photos of test mira there is ability to prove, that Industar 69 is more oriented on portrait, objects and macro shootings, as well as making photos of small groups of people in the center of frame, where sharpness of edges is not very important. 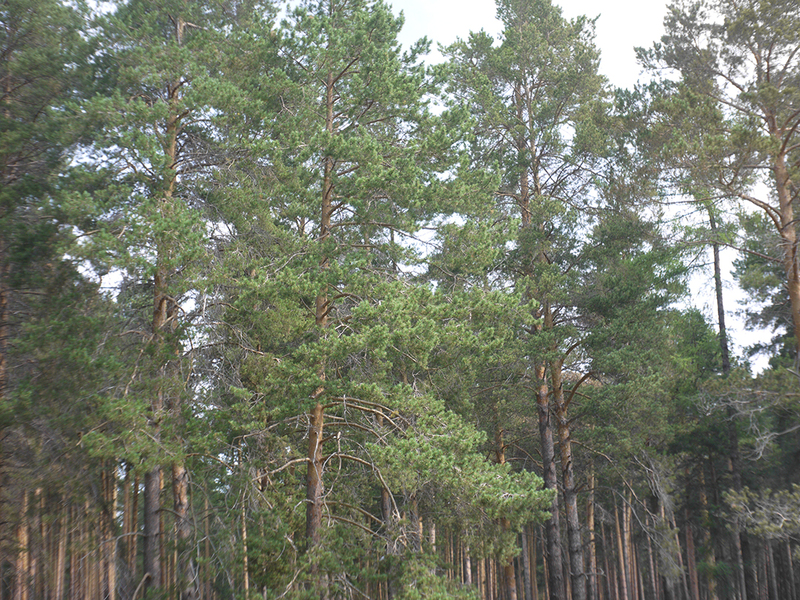 More or less sharpness of edges on Micro 4/3 sensor can be achieved with it, but it is hardly applicable to making photos of landscapes, architecture and large groups of people in whole FOV. 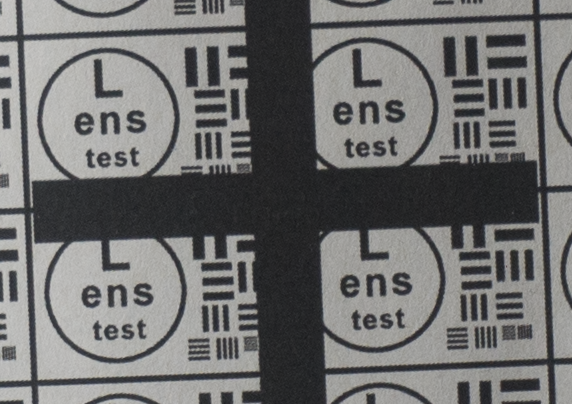 Lens is good enough with its own features, which should be accounted in work with it. 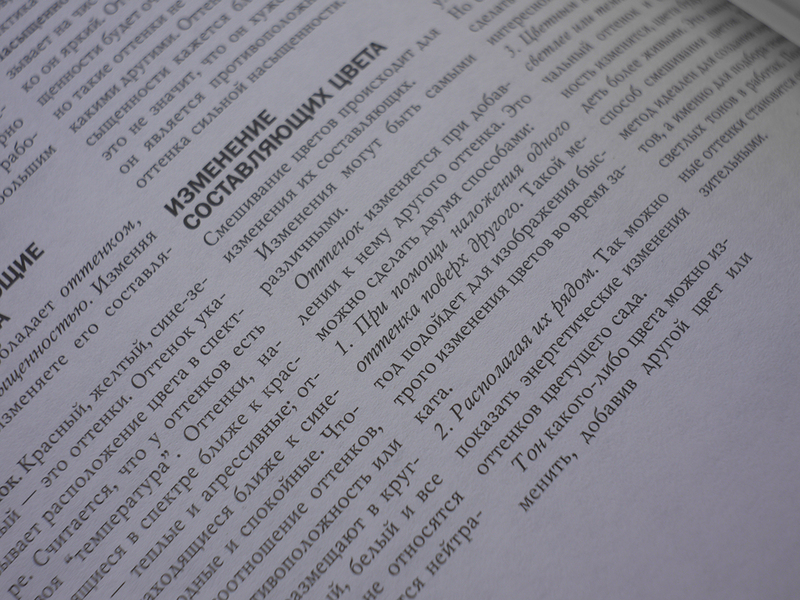 Next I’ll test Vega 11U – one of the most sharp Soviet lenses with optical resolution 70/40 lines on mm ( center/edges ). 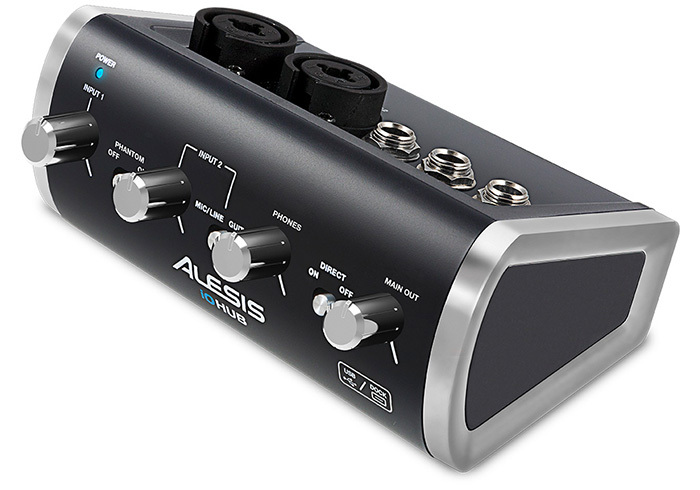 Among compact and functional USB audio interfaces there is a Alesis iO Hub – device with 2 inputs, 2 outputs, phantom power +48 V and Direct Monitor. On its frontal panel there are : power indicator, gain control knobs for both inputs, phantom power +48 V switch for first one, second input can be switched between microphone/linear and instrumental Hi-Z modes via according switch; volume control for headphones with Direct Monitor function switch; and volume control of device main outputs. On top of interface there are : 2 combined XLR/TRS 1/4″ jack microphone/linear inputs; analogue TRS 1/4″ jack left and right outputs; and TRS 1/4″ jack monitor headphones output. Alesis iO Hub can be powered from USB port or battery, which can be placed in special bay, for work with mobile devices ( tablet PCs and notebooks ) without load on their batteries. Manufacturer does not tell with which parameters device works, most probably, it should support at least 48 kHz and 24 bits work mode. USB interface is a Class Compliant and does not require additional drivers in Windows Vista, 7, 8, 8.1 and 10 and Mac OS X, also it can work with Apple iPad with use of Apple iPad Camera Connection Kit, which should be bought separately. And can interact in them with DAWs : Avid Pro Tools, Ableton Live, Steinberg Cubase, FL Studio, Cackewalk Sonar, REAPER and others; device’s body is made from metal for increased durability and decrease of electro-magnetic interference. Package contains : USB audio interface Alesis iO Hub itself, USB cable, warranty card and user’s guide. By the compact sizes, connectors amount and convenient controls interfaces is good; how good it is overall there is ability to say by its sampling rate, digital to analogue and analogue to digital conversions precision from user’s manual; THD+N, noise level and dynamic range of inputs and outputs; and its price. There is also ability to look on other USB audio interfaces of Steinberg, Behringer, Focusrite, Roland, ESI, M-Audio, Alesis and other companies production, to chose from them one, which is the most optimal for set tasks. 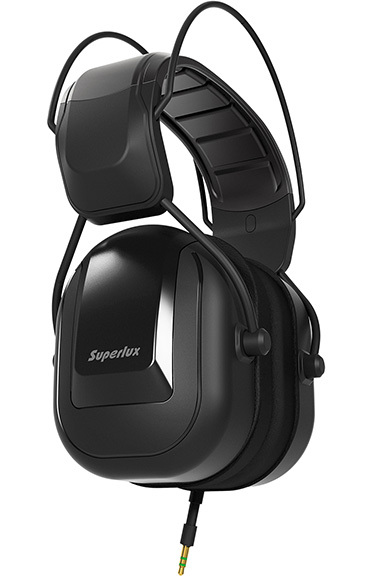 Company Superlux presented its new high-quality device with not high price : HD-665 – 40 mm dynamic monitor headphones with support of 10 Hz – 20 kHz sound frequencies playback, closed acoustic architecture, 102 dB/mW sensitivity and good isolation from external sounds, which cost around 80 USD. Their impedance is 68 Ohms, for their sounding there is need in powerful audio source, for example, USB audio source with separate output for headphones and its signal amplifier; mass is 372 g without cable accounting and 428 g with it. Earspads and part of headband of audio device are covered with soft material for comfortable sounds listening during long time. 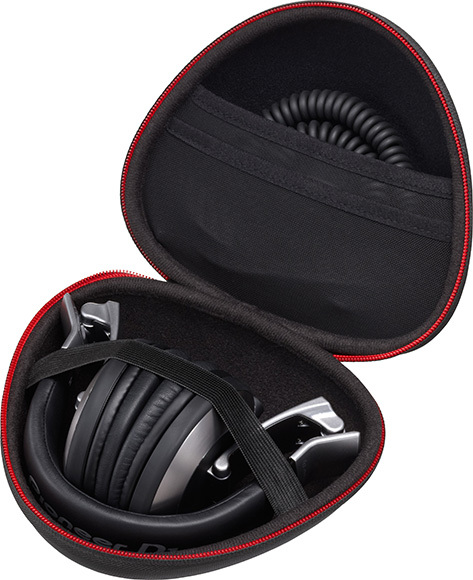 Package with Superlux HD-665 headphones contains : adapter to 1/4″ jack connector also with gold-plated contacts, cable fixation clip, bag for convenient carrying and storage, warranty card and user’s guide. All in all, headphones are good : they have wide reproducible sounds frequencies range, improved basses reproduction, good sensitivity, high impedance for noises from cable and contacts areas absorbing and more stable audio playback, good environmental noises absorbing and comfortable framing for long-time sounds and music listening. Their price is quite adequate to their functions; however there is need to note that for the smaller price there is ability to buy 40 mm monitor headphones with close characteristics and for approximately the same – 50 mm monitor headphones, providing better basses reproduction. Superlux – is a company, which main office is located in Taiwan development and testing laboratories and facilities in Hong Kong and other China cities. This name is a brand of company Goang-Fann Co. Ltd., which in 1997 year acquired Tenlux – company-producer of microphones and started to release headphones, microphones and other audio equipment under this name. Company is known for production of very functional devices with very attractive prices; so, when according sound devices are being choosen, it is useful to look on products of Superlux. Among devices, oriented on use with Apple iPad, there is an USB audio interfaces Focusrite iTrack Solo with support of 96 kHz work mode and 105 dB dynamic range of digital to analogue and analogue to digital conversions. On frontal panel of device there are : microphone/linear XLR input with phantom power +48 V switch and gain control knob; TRS 1/4″ jack instrumental Hi-Z input with signal gain control; output volume control, USB connection activity indicator, Direct Monitor function switch and TRS 1/4″ jack monitor headphones output. On back panel of Focusrite iTrack Solo there is ability to find : Kensington Lock slot, USB 2.0 port for connection to computer and powering, Device Link port for connection to Apple iPad and left and right linear RCA outputs. 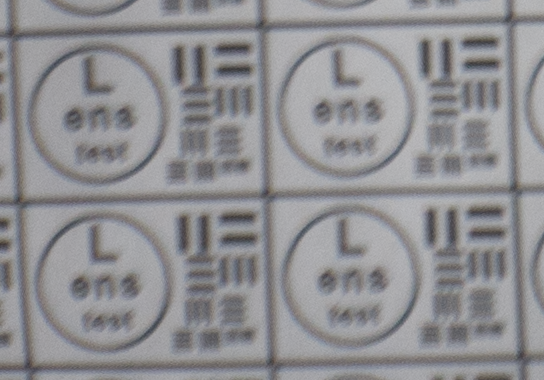 Manufacturer does not tell with which precision device works, but, the most probably, it supports 24 bits per sample. Focusrite iTrack Solo uses only internal timings and does not synchronize with external devices; dynamic range of its digital modules is 114 dB, with accounting of analogue part it goes down to 105 dB; inputs isolation and outputs isolation are 90 dB, isolation of inputs from outputs is an 85 dB. Microphone input of audio interface works with THD+N value, equal to 0.002 % and noise level -120 dB; for instrumental inputs the same parameters are equal, accordingly, to : 0.003 % and -87 dB; THD+N of analogue outputs is a 0.001 %, they can work in balanced mode. Focusrite iTrack Solo works in Mac OS X without additional drivers, in Windows Vista, 7, 8, 8.1 and 10 it requires them; in these OSes it works with support of Core Audio and ASIO 2.0 interfaces, accordingly, for interaction with modern DAWs : Avid Pro Tools, Ableton Live, Steinberg Cubase, FL Studio, Cackewalk Sonar, REAPER and others. With Focusrite iTrack Solo DAW Ableton Live Lite 9 and VST/AU plugins package Focusrite Scarlett are supplied; its body is made from metal for better durability and electro-magnetic interference amount reduction. Device’s body sizes are 150 ( width ) x 100 ( depth ) x 45 ( height ) mm and mass is 500 g; package with Focusrite iTrack Solo contains : 1.2 m USB cable, 1.2 m Device Link cable for connection to 30 pins Apple iPad port, USB power adapter ( depending on country ), warranty card, user’s guide and cards for software downloading. There are 2 modifications of device : Focusrite iTrack Solo Lightning, compatible with Apple iPad mini, iPad mini with Retina display, iPad 4th generation and iPad Air; as well as usual version Focusrite iTrack Solo, compatible Apple iPad 1st, 2nd and 3rd generations. For its compact sizes device is great : it has wide enough dynamic range, good channels isolation. good THD+N and noise level values of outputs and inputs, enough amount of connectors for mobile use, as well as good audio programs bundled with it. Among close to Focusrite iTrack Solo USB audio interfaces there are also good devices of Steinberg, Behringer, Focusrite, Roland, ESI, M-Audio, Alesis and other companies production with close characteristics; there is ability to choose from them one, that fits the most to intended use. 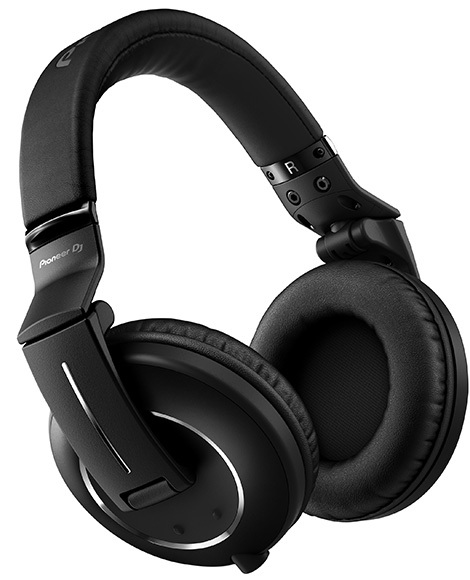 Company Pioneer presented professional novelty HDJ-2000MK2 – 50 mm dynamic monitor headphones with 5 Hz – 30 kHz sounds frequencies playback support, closed back acoustic architecture and 3500 mW max input power. Their impedance is 32 Ohms, sensitivity is 107 dB and mass is 298 g; cable is connected to only 1 of the cups, it is detachable; there are 2 wires in package : coiled one with 1.2 m length, which can be stretched to 3 m, and 1.6 m straight one; they both are connected to sound source via 1/8″ mini jack connector with gold-plated contacts. Headphones construction is foldable for convenient storage and carrying, they are supplied in 2 color variants : black and white. Manufacturer tells about additional measures, taken for amplitude-frequency characteristic evening; earspads and headband are covered with soft material for comfortable wearing during long-time listening; additional comfort is provided by auto adjustment mechanism for users with different heads sizes. Package with Pioneer HDJ-2000MK2 headphones contains : case for protection from damage during storage and carrying, screw-on adapter to 1/4″ jack connector also with gold-plated contacts, warranty card and user’s guide. Headphones are great, designed for professional use by DJs and have everything, needed for this : wide reproducible audio frequencies range, high maximal input power, good sensitivity and large membranes for high-quality basses reproduction. Their price corresponds to this : around 430 USD, for professional functions of Pioneer HDJ-2000MK2 it is not high, but for high-quality in-home sounds and music listening there is ability to buy much cheaper 40 or 50 mm monitor headphones with high enough characteristics. 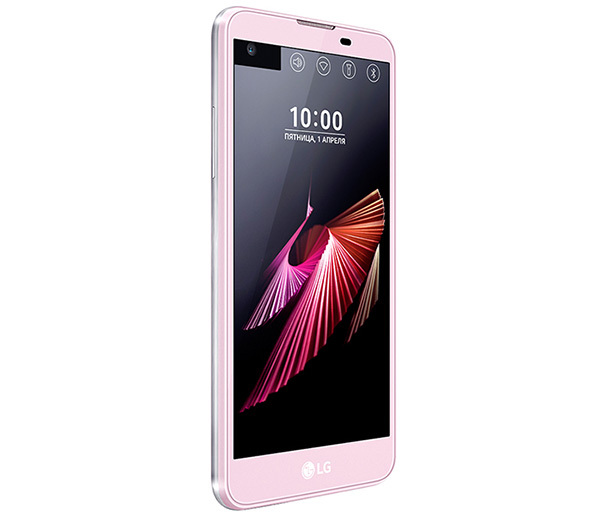 Among unusual mobile devices there is a novelty appeared : LG X View LGK500DS – Android 6.0 smartphone with 2 multi-touch In-Cell Touch displays ( 4.93″ – main with HD 1280 x 720 pixels resolution, and 1.76″ – additional with 520 x 80 pixels resolution ), 2 GB of RAM, 4G LTE and 13 MP main camera for 250 USD. It also has : 4-cores processor Qualcomm Snapdragon 410 MSM8916, working on 1.2 GHz frequency, graphical chip Adreno 306, 16 GB of on-board memory, Micro SD flash cards bay with 2 TB max size ( combined with port for second SIM card ) and 2 SIM cards slots. Smartphone can work in networks 2G ( GSM 850, 900, 1800 and 1900 ), 3G ( HSPA+ 42Mbps, B1, B2, B5 and B8 ) and 4G LTE ( CSFB B3, B7, B20 and B38 ) and supports GPS+A-GPS satellite navigation. 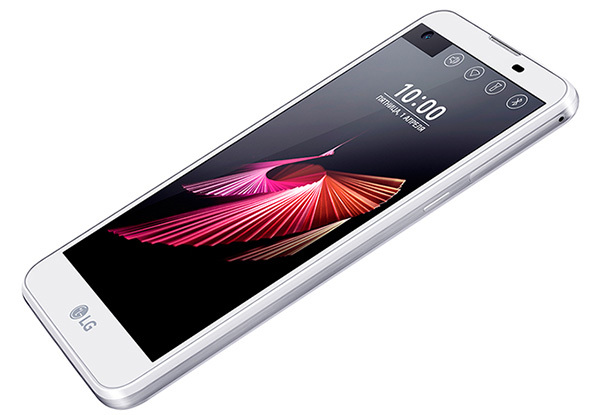 LG X View LGK500DS has 2 good for smartphones cameras : 13 MP main one and 8 MP frontal one with virtual flash, for which main screen acts like a flash. It supports wireless connections Wi-Fi ( 802.11 b/g/n, +Direct ) and Bluetooth 4.1 for remote data transfers and communications with other devices, without NFC support. On external panels of mobile device following can be found : Micro USB 2.0 port for connection to computer and battery charging, 1/8″ mini jack headphones and headsets connector, microphone and speaker, as well as power and volume control buttons. Battery charge is a 2300 mAh, which is a weak value for smartphones, device’s body is made from plastic, its sizes are 71.8 ( width ) x 142.6 ( height ) x 7.1 ( depth ) mm and mass is 120 g.
Package with LG X View LGK500DS contains : USB cable, recharger, warranty card and user’s guide; it is supplied in 4 color variants : white, black, pink and gold. All in all, smartphone has average characteristics for such price : it has large main screen, powerful system with 2 GB of RAM, instead of 1, as many close mobile devices have, support of 4G LTE and good cameras. 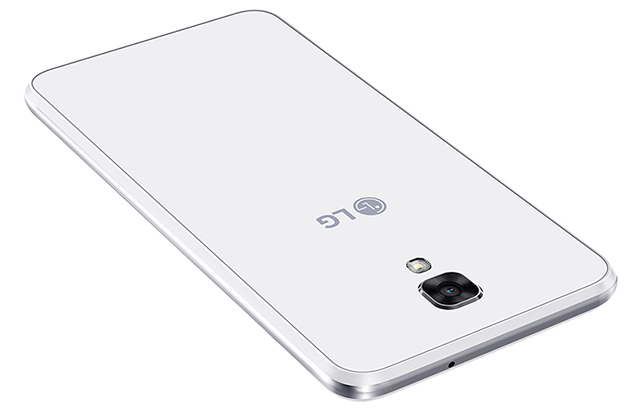 There is need to note, that battery charge is quite small and there is ability to buy Windows and Android smartphones of LG and other manufacturers production with close characteristics for much smaller price.